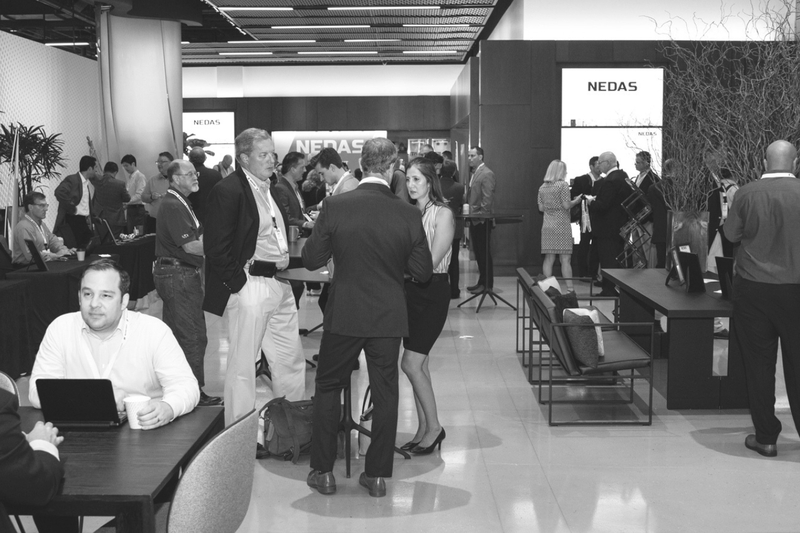 Through our thought provoking conferences, networking socials, webinars and daily funnel of news shaping the industry, NEDAS provides companies and individuals the tools, resources and opportunities to succeed. Together, we can enable communications everywhere. 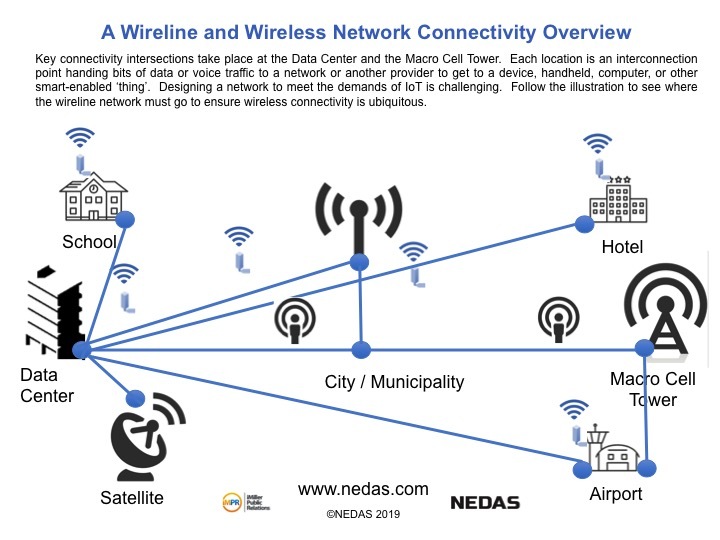 NEDAS sits at the intersection of the wireline and wireless infrastructure where interconnectivity is key to enabling the connected world. We are facilitators of the connected world through the promotion and creation of networking opportunities and innovative thought-leadership programs at the crossroads of wireless and wireline communications infrastructure space. Since 2010, NEDAS programs bring together industry thought leaders, cutting-edge technologies and end-user solutions shaping a new communications infrastructure landscape enabling a more connected world. NEDAS is an industry-led, by the people, nonpartisan association enabling communications infrastructure for the connected world. Through facilitated discussions and networking opportunities, NEDAS enables the communications and technologies of tomorrow including 5G, IoT and smart communities. NEDAS focuses on the convergence and cross-pollination of wireline and wireless solutions as a means of achieving a globally innovative-wired infrastructure. Our leading-industry events, socials, webinars and bi-weekly newsletter serve as key forums for inspiring and developing the ideas that facilitate the future of connectivity and communications. Interested in Becoming a NEDAS Sponsor? Discover the Benefits of Becoming a NEDAS Sponsor Below! Our Advisory Council is comprised of industry thought-leaders who help shape the Association’s programs, topics of interest, facilitate opportunities and advise on avenues for NEDAS’s expansion to new markets. After last week’s blog about Carrie Charles, we now turn our attention to the next NEDAS council member on our list of heavy-hitters: Ezra Hug, Director of Strategic Partnerships for Boingo. NEDAS, an association of industry professionals focused on the convergence of the wireline and wireless industries, recently announced their 2019 Advisory Council. Subscribe below for the Latest NEDAS Information!